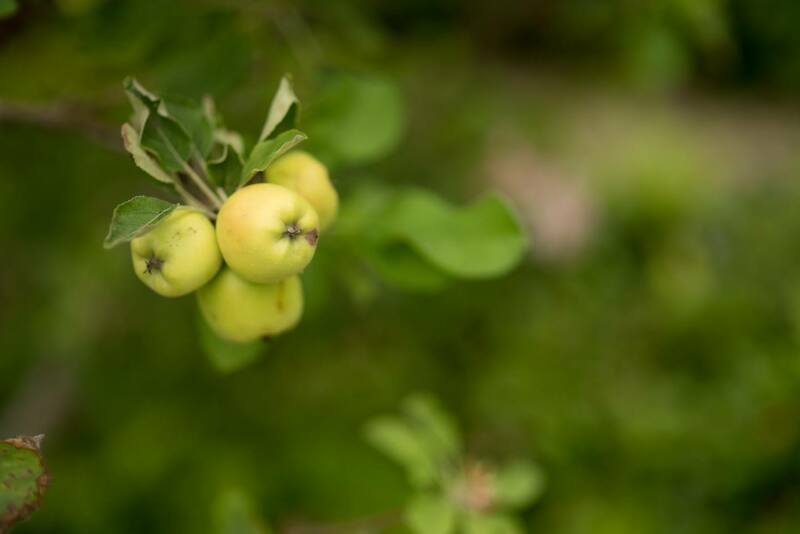 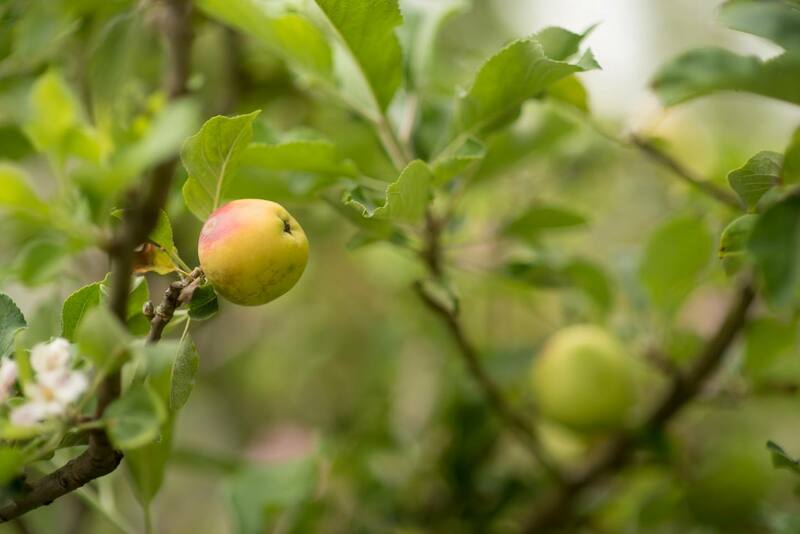 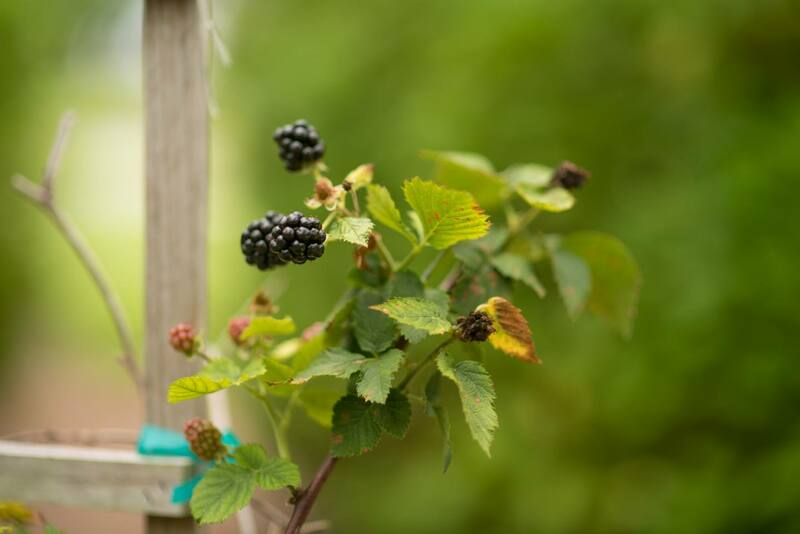 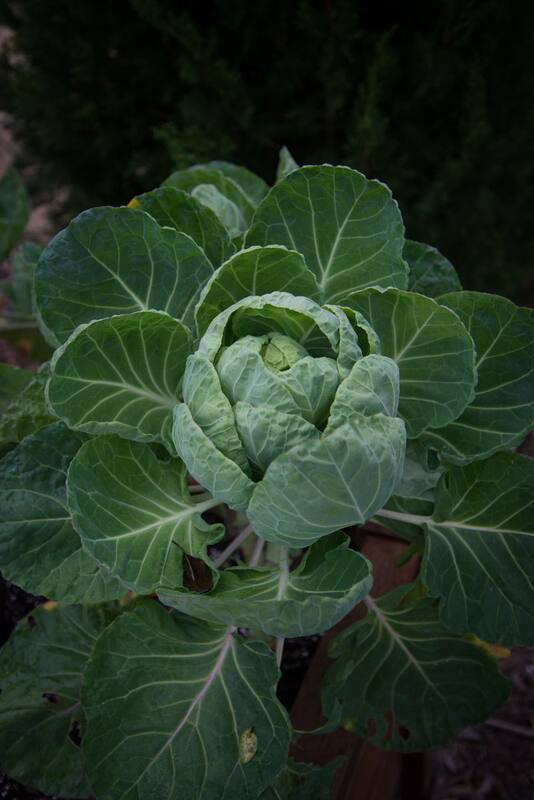 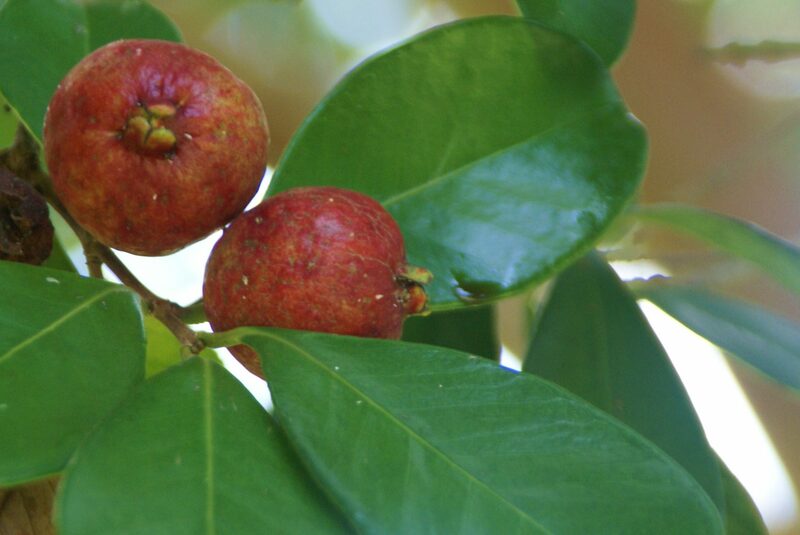 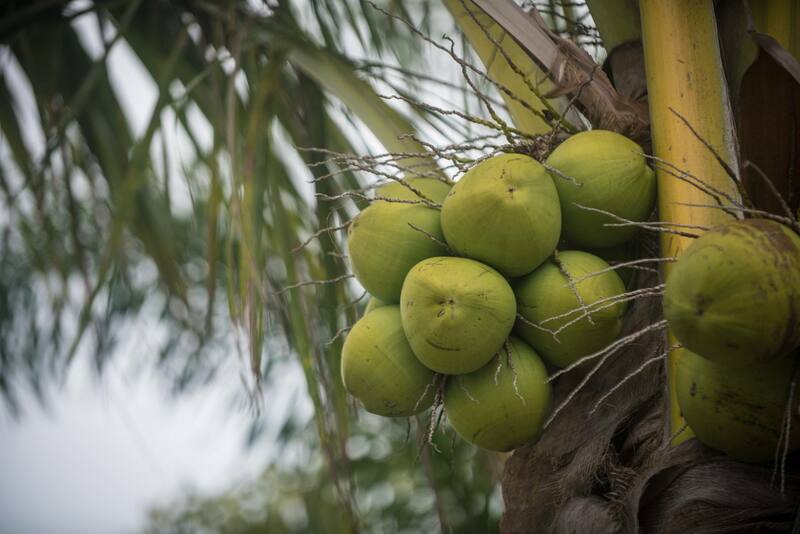 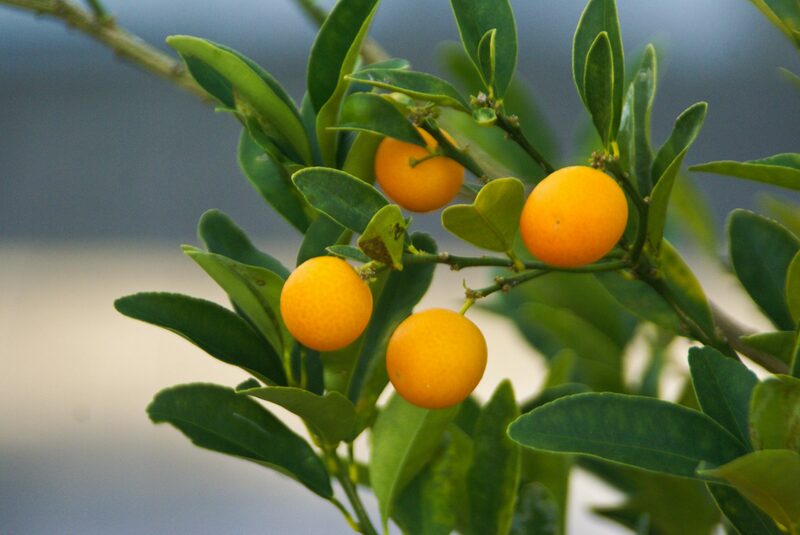 Edible Landscape Archives - Michael A. Gilkey, Inc.
Southwest Florida gives us the climate and conditions we need to grow a wide variety of delicious edibles. 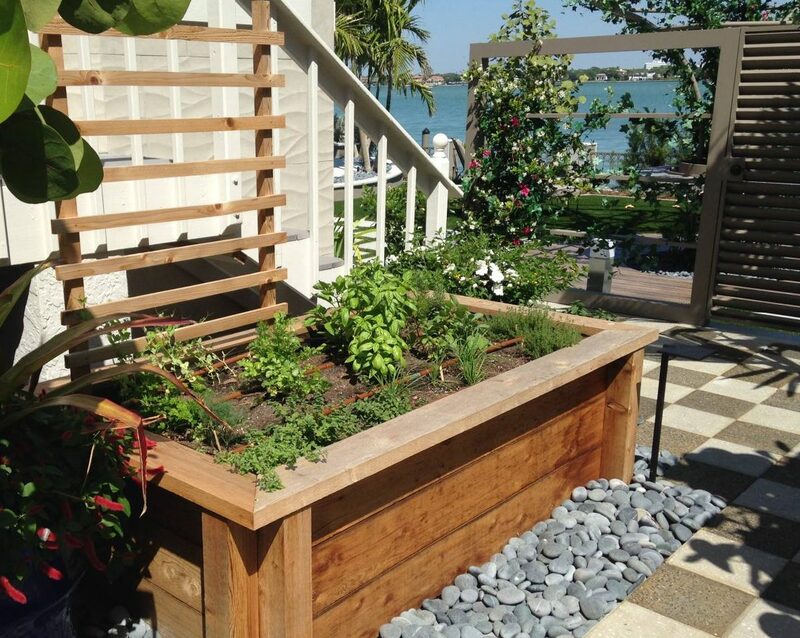 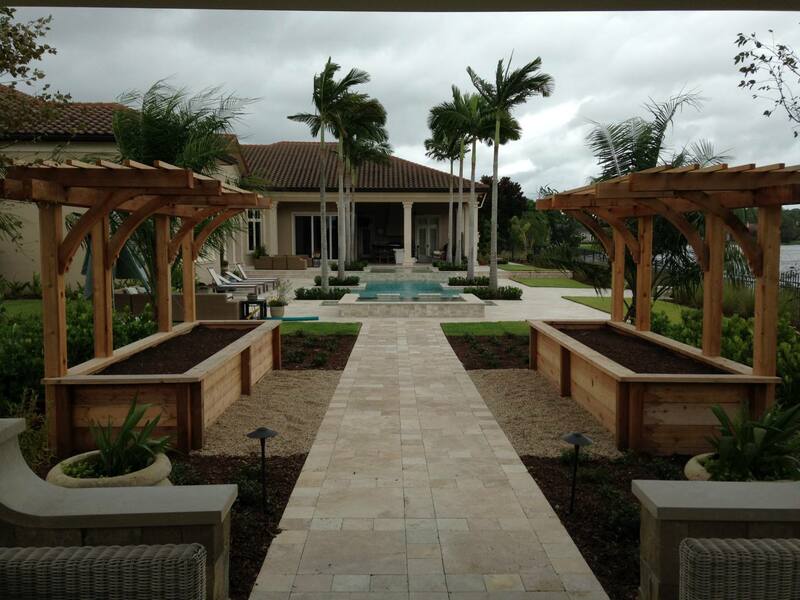 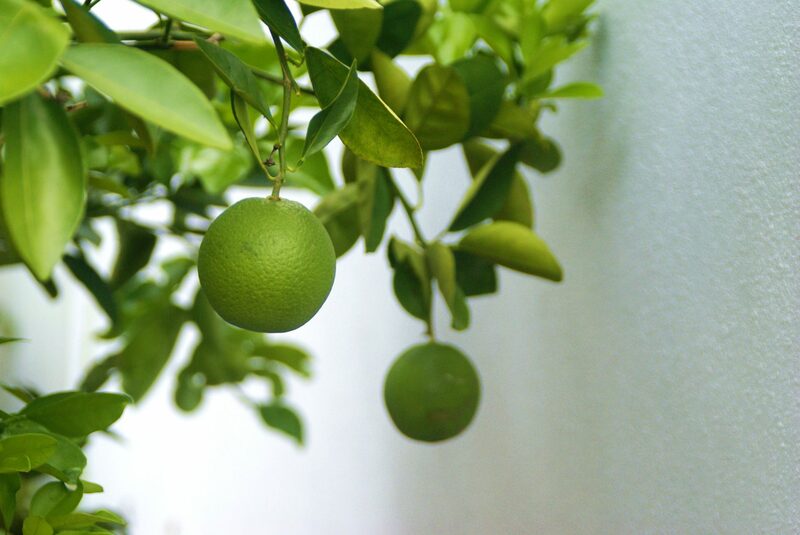 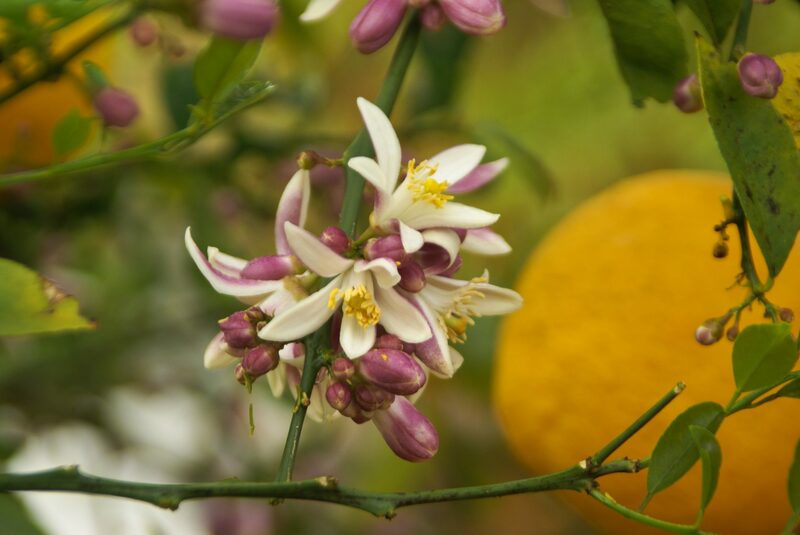 Some of our clients enjoy kitchen gardening; some would rather just pick a fresh lime off of their tree at happy hour. 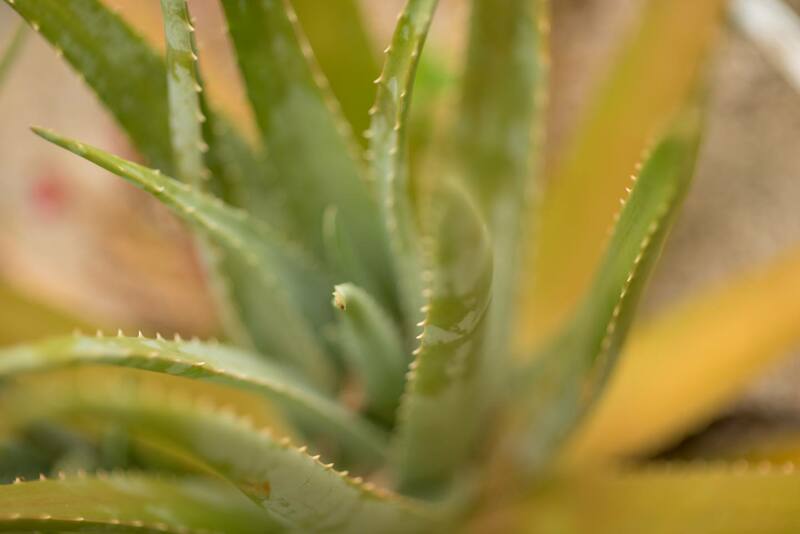 We are excited to introduce the perfect flavor into any garden.